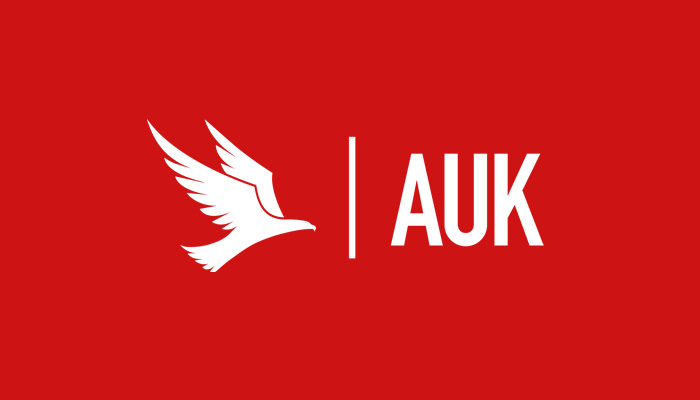 The Ayr 600 is a 608 km, long-distance cycling event sanctioned by Audax UK (AUK), taking place over the weekend of 06 – 08 June 2020. The event is a randonnee, not a race. 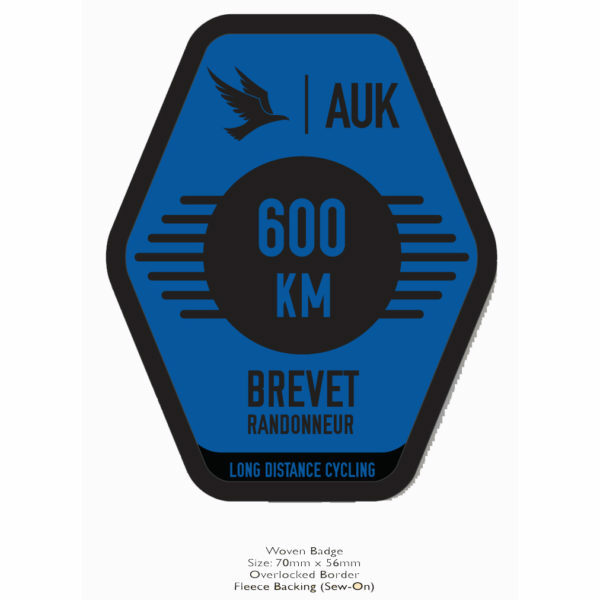 Those taking part will have a maximum of 40-hours to complete the challenging 608 km route.